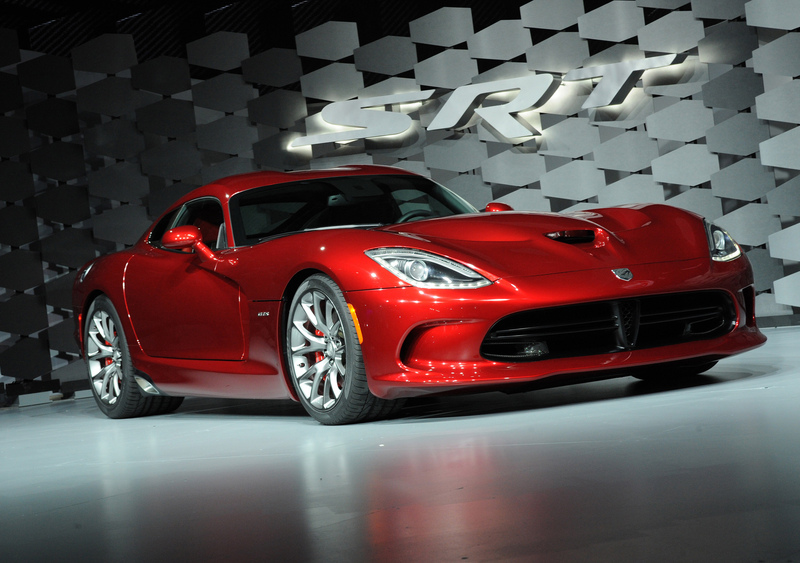 At this weekend’s Barrett Jackson auction in Orange County, California, the very first production 2013 SRT Viper was sold to raise money for the Austin Hatcher Foundation, which helps children with pediatric cancers. Bidding seemed to stall at the $250,000 mark, until an SRT Track Experience (which comes with all new SRT vehicles, anyway) and a VIP trip to the Petit LeMans were added to the deal. The final hammer price was $300,000, all of which was donated to the Austin Hatcher Foundation. In return, the new buyer is the first on his block to put a 2013 SRT Viper in his garage, and gets the honor (and collectibility) of owning serial number 001. As with most charity auctions for new vehicles, we doubt the car crossing the block was the actual car to be delivered. Buyers lucky enough to get a first production model generally get to choose whatever options and colors they like, although we’d be just fine with a new Viper in any color, thanks. While $300,000 is a nice donation to the Austin Hatcher Foundation, the selling price pales in comparison to the winning bid for the very first Corvette ZR1: back in 2008, that car sold for a cool $1,000,000, with proceeds going to benefit the United Way.